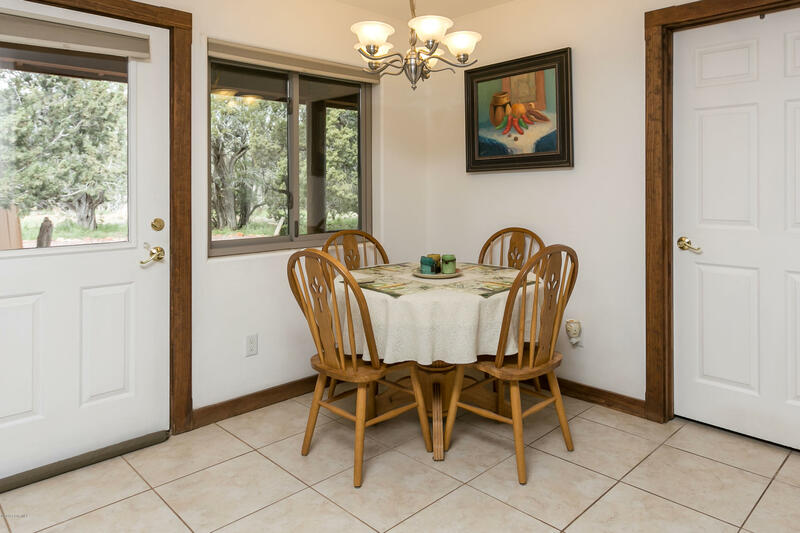 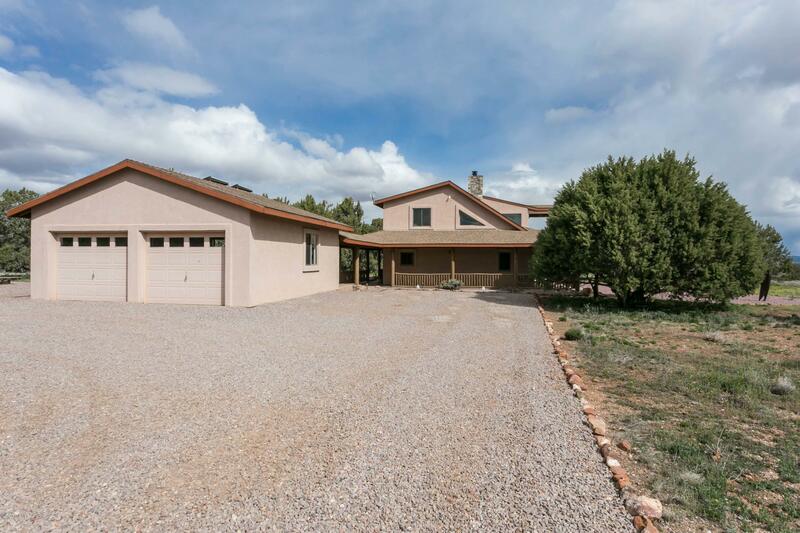 Full custom home that has been immaculately maintained. 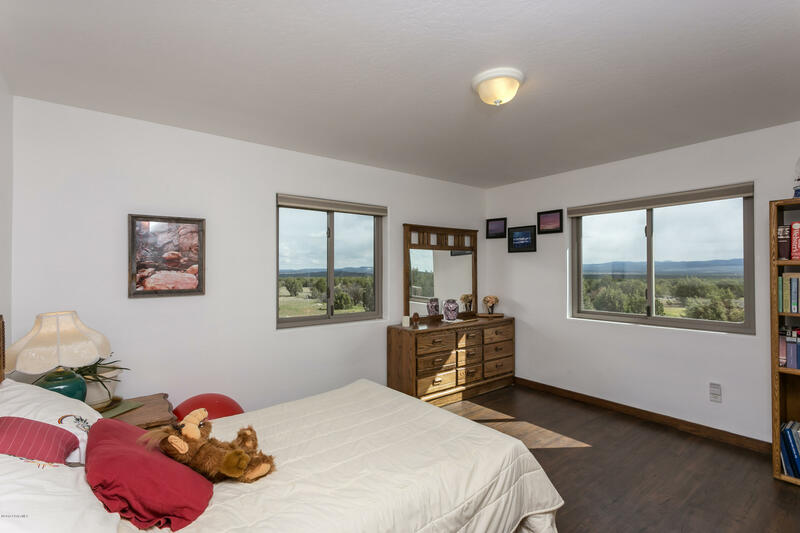 New top of the line Andersen windows throughout and hardwood floors as well. 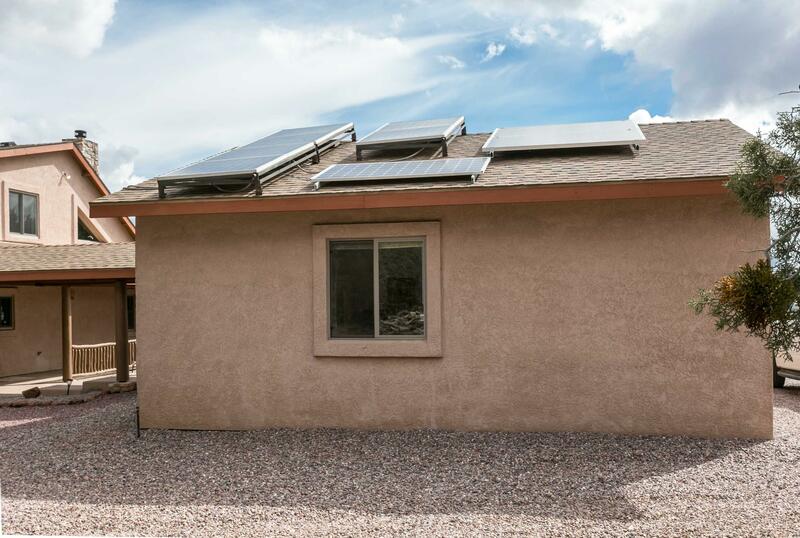 100% off grid with over 2,000 watts of solar power. 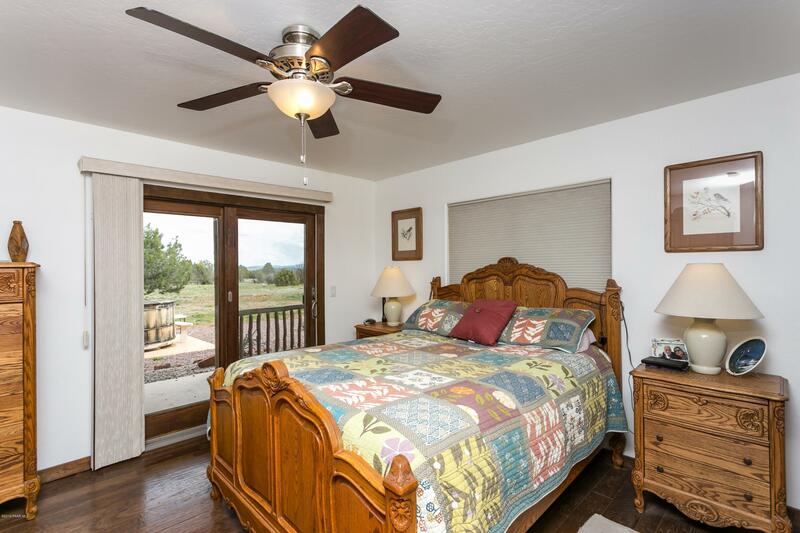 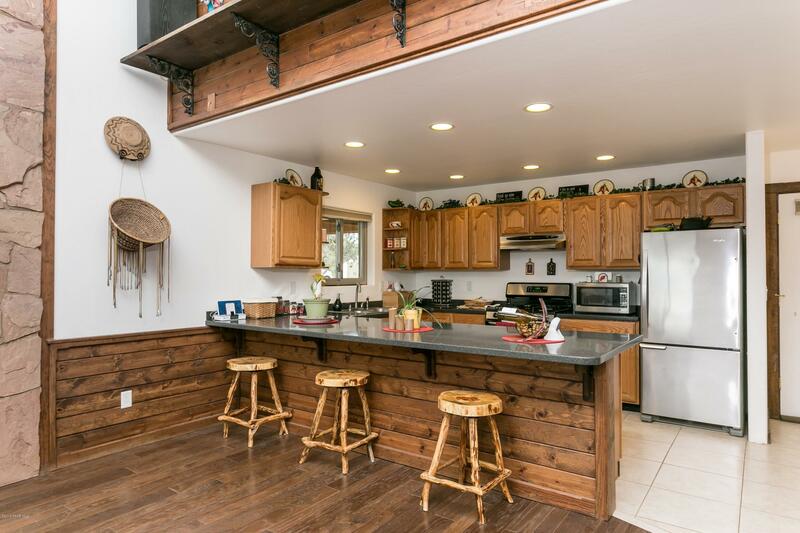 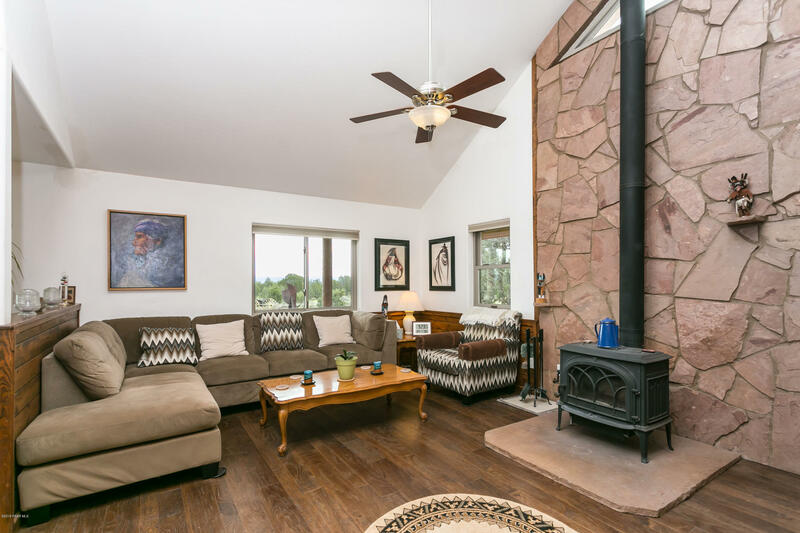 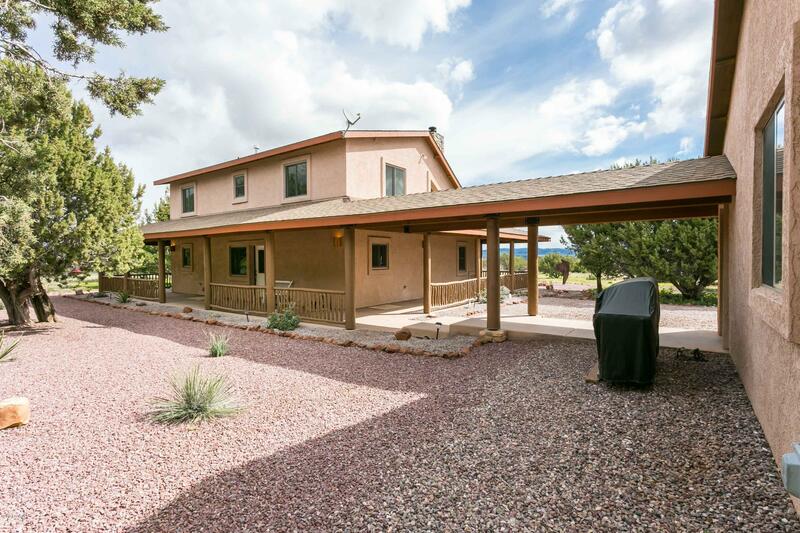 The home has a full wrap-around porch and wood heated hot tub. 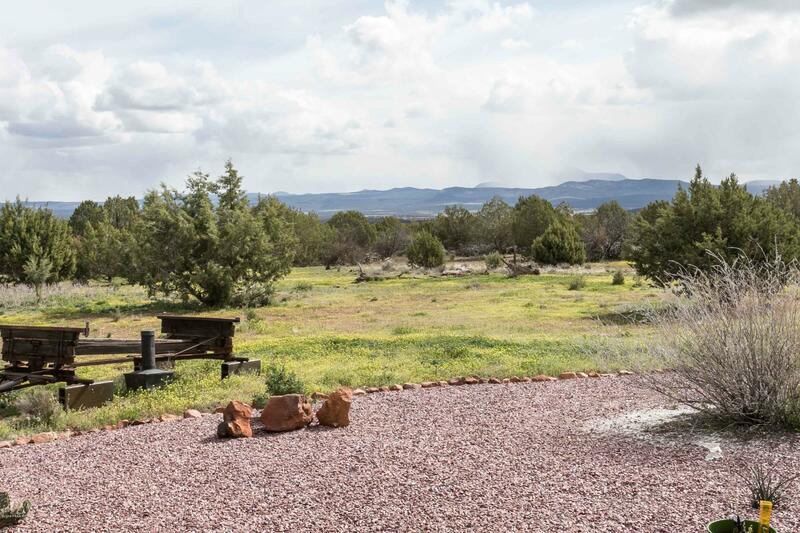 Spectacular views of Bill Williams Mountain. 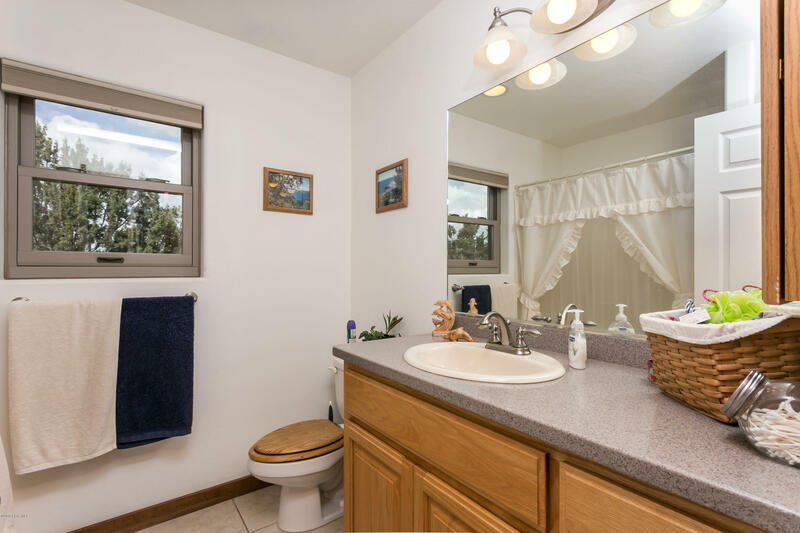 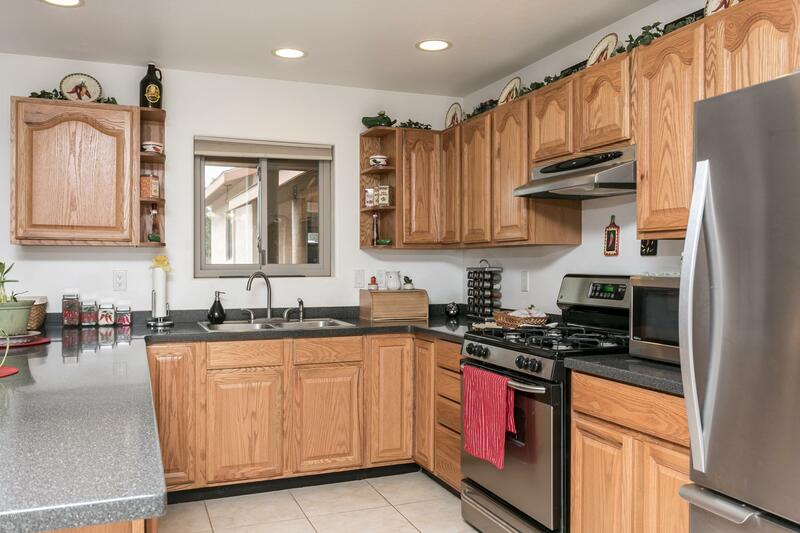 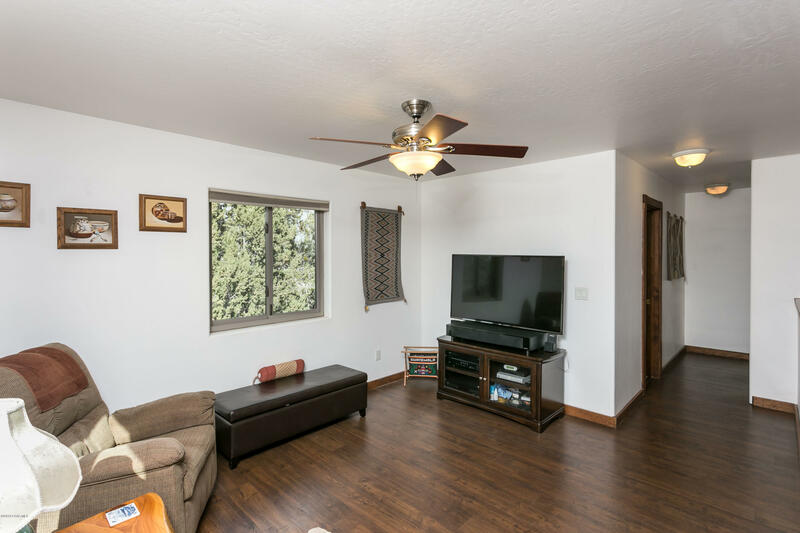 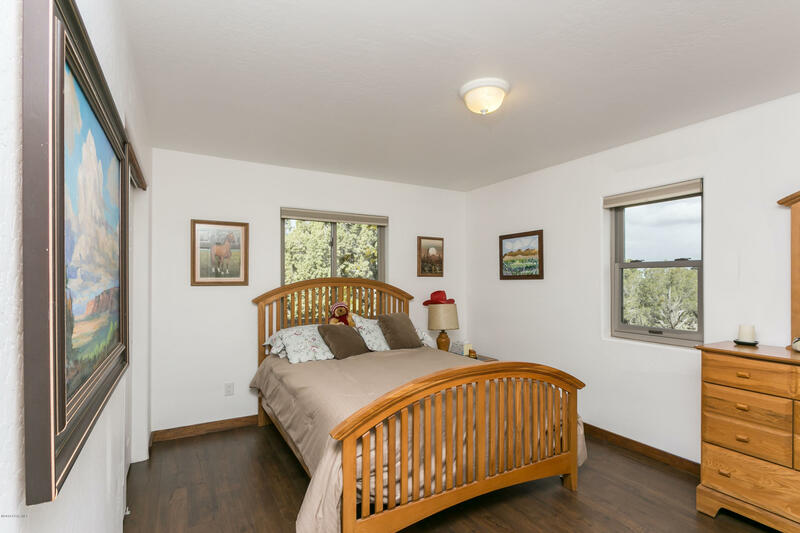 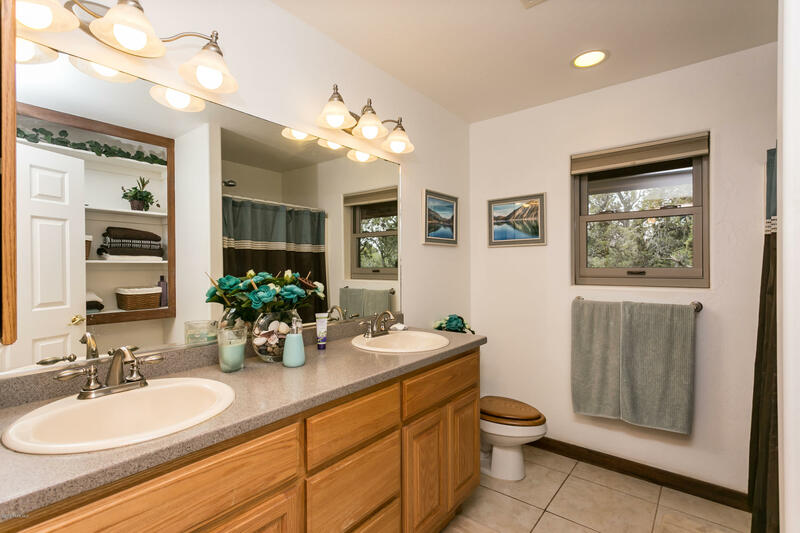 This is a top of the linehome that must be seen. 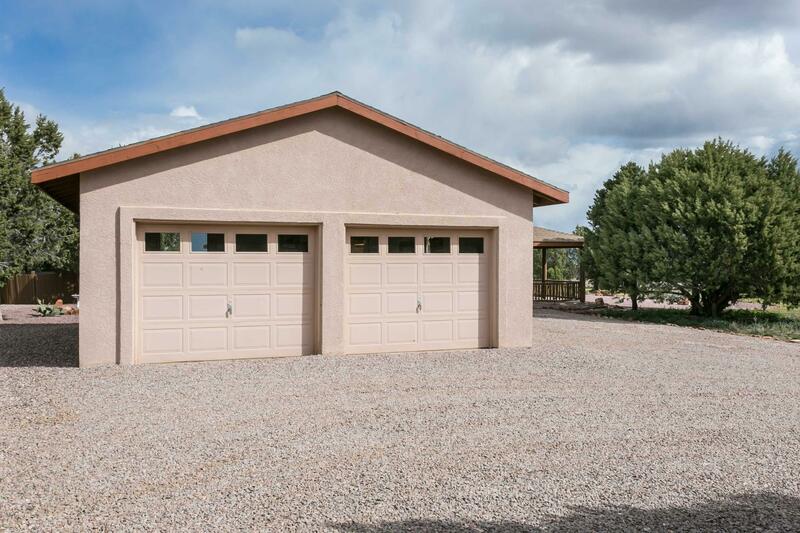 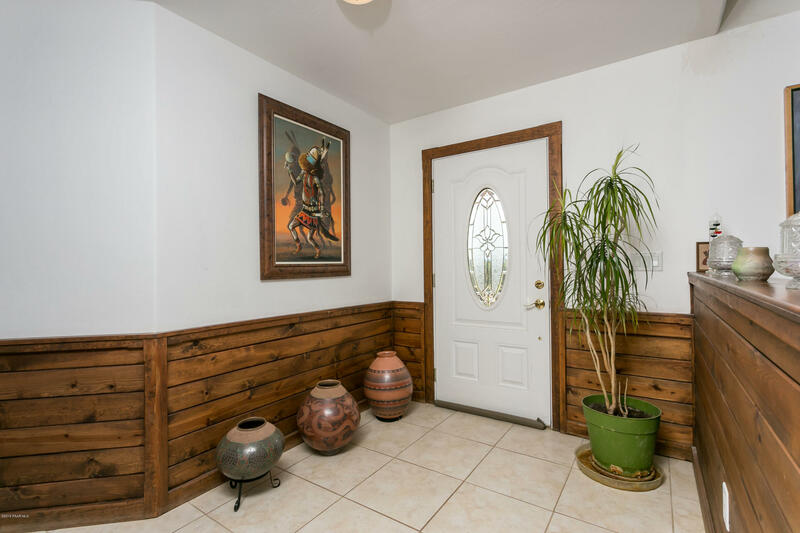 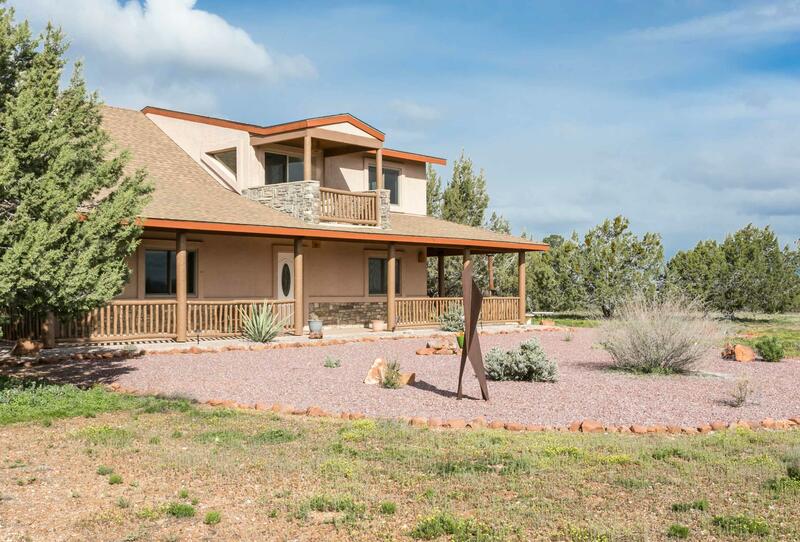 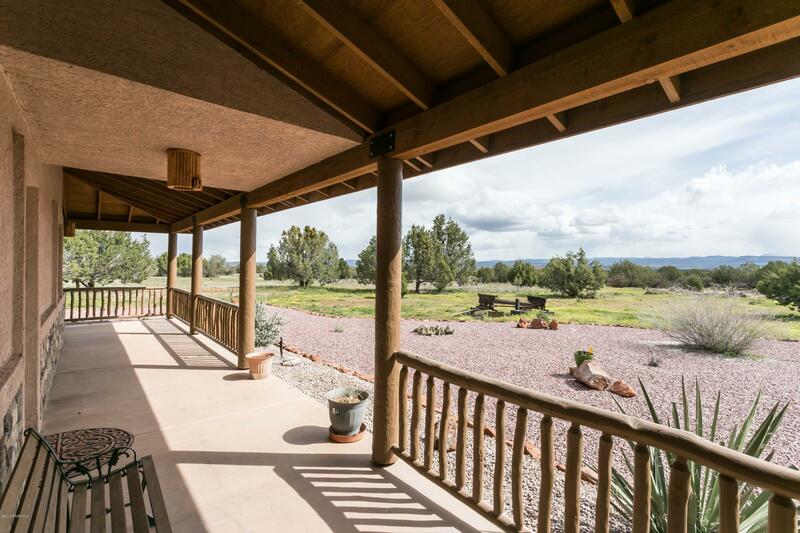 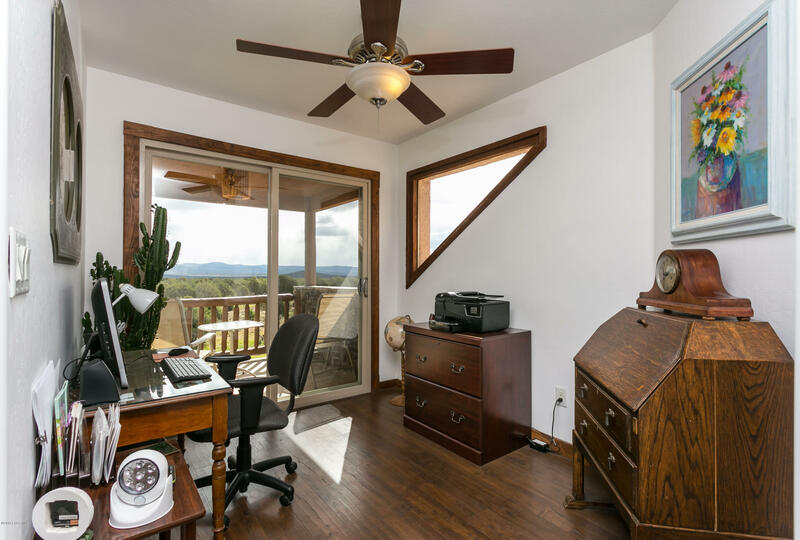 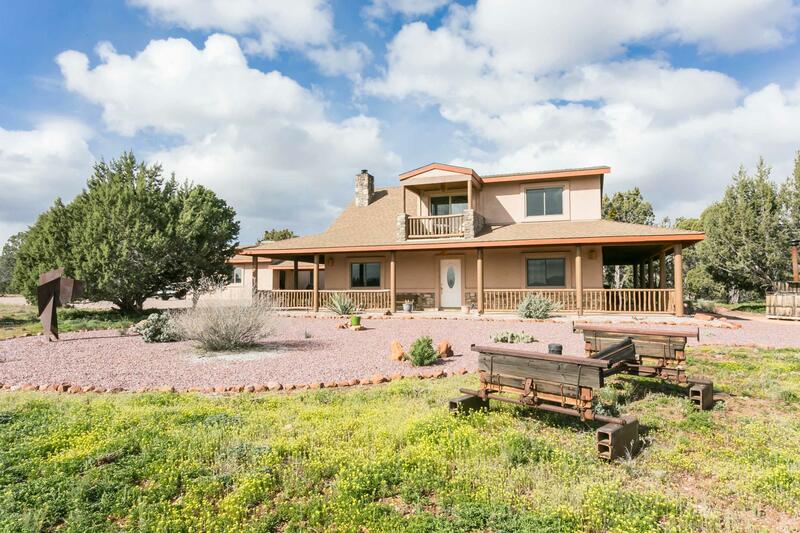 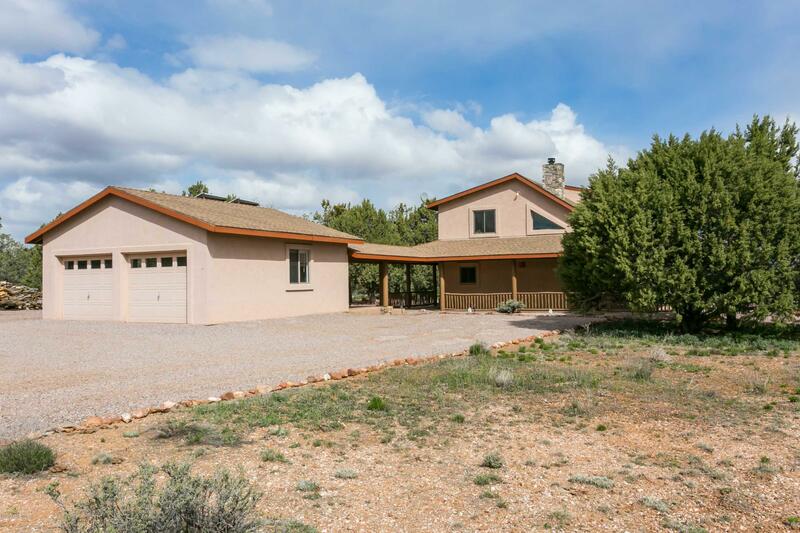 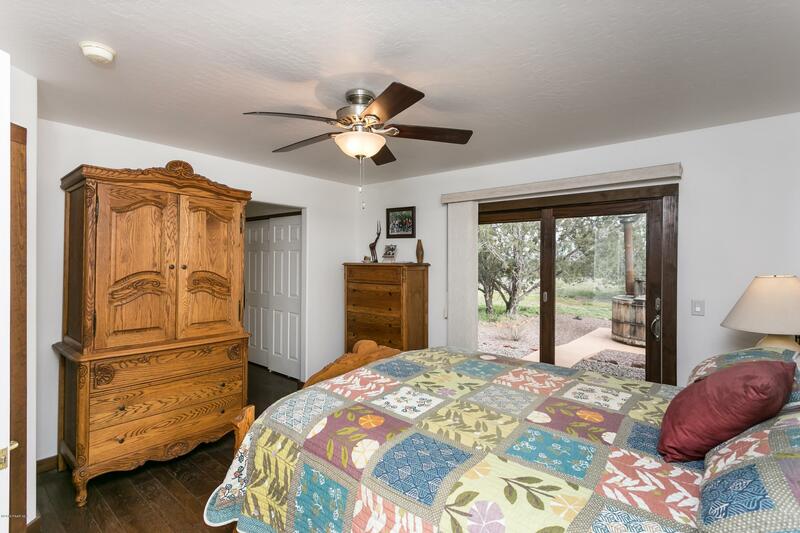 I would like more information regarding the property at 39750 N Kimlee Road, Ash Fork AZ 86320 - (MLS #1020175).